The loyalty of our customers means a lot to us because it’s a testimony of their appreciation. We have served our consumers for many years now and have always provided quality services for their satisfaction. 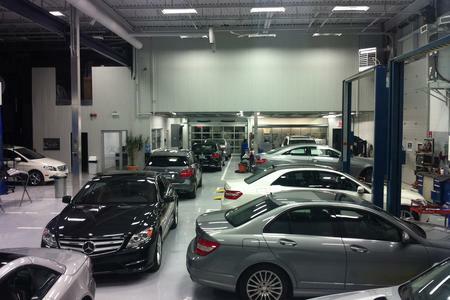 We are proud to serve customers in Laval and the surrounding area. For most owners, managing a situation following an accident is not pleasant. For this reason, we are here to help you repair your vehicle and restore it to it’s original condition. That’s why we want to make this process as easy and enjoyable as possible. We do not take this task lightly! 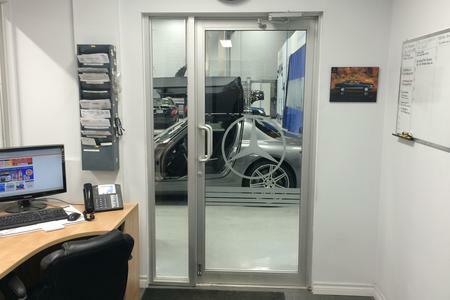 The team at Collision MB Laval is dedicated to auto repair and providing you with outstanding collision repair services. 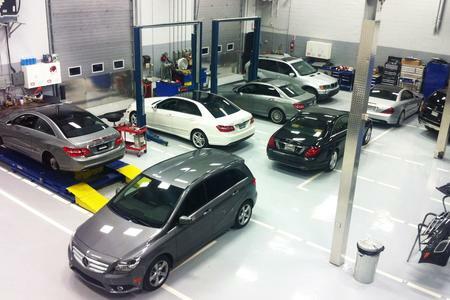 Our technicians have an average of 25 years of experience and are therefore highly qualified to repair Mercedes-Benz vehicles. 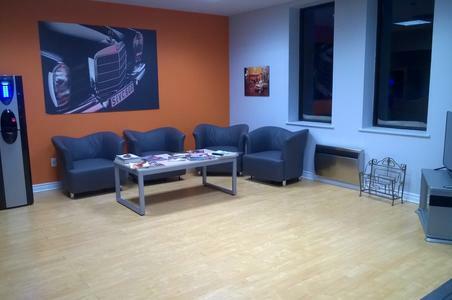 We work quickly and efficiently, and our services are of the highest quality. In addition, we have friendly staff that are always available to provide you with impeccable service. 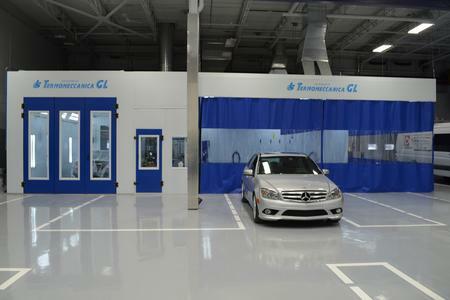 We have invested in building a high-end collision centre to ensure that our customers will always be comfortable inside our facility. 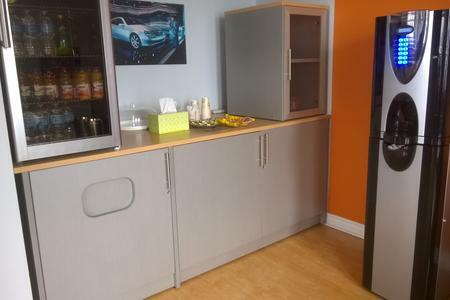 Our location is equipped with the latest tools and repair equipment so we can get the job done as per the manufacturer’s standards. 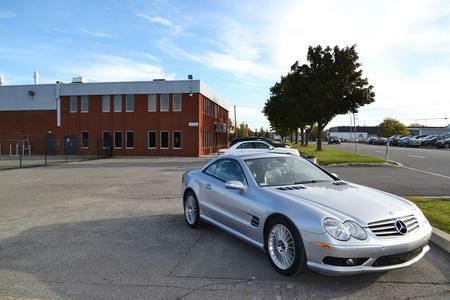 Franck Altan, owner of Collision MB Laval, started his career at Mercedes-Benz in Paris in 1977. 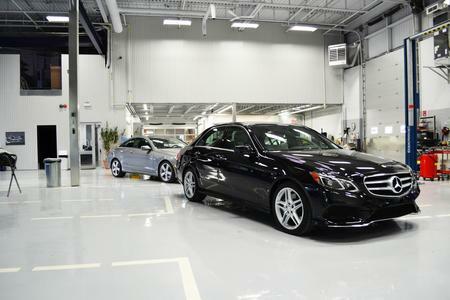 He worked there for more than ten years and at this time also took training courses at Mercedes-Benz in Europe. 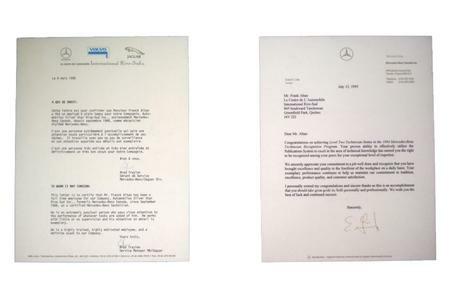 Upon his arrival in Montreal in 1988, he continued his career at Mercedes-Benz Canada. 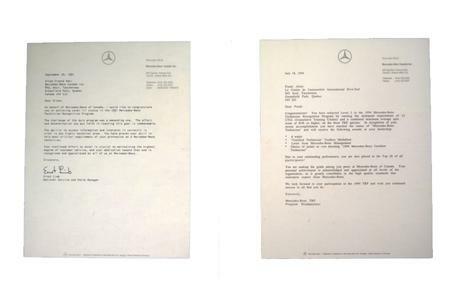 He then trained to become a technician for Mercedes-Benz in the United States. 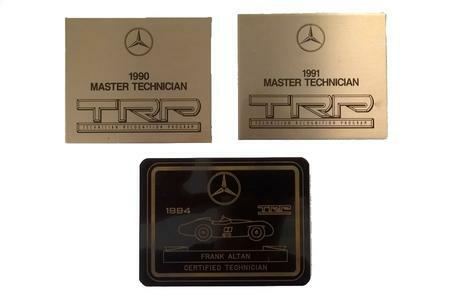 Several times over the years, Franck Altan has won the Technician Master Award at Mercedes-Benz. In 1995, Franck Altan started his own company for repair, bodywork and painting. 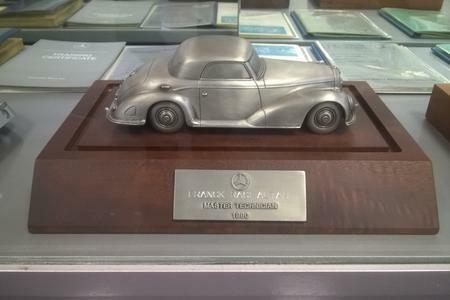 He built a team of ten professionals, with an average of 25 years of experience between them, and started a specialized Mercedes-Benz repair centre complete with all of the dedicated equipment and technology. 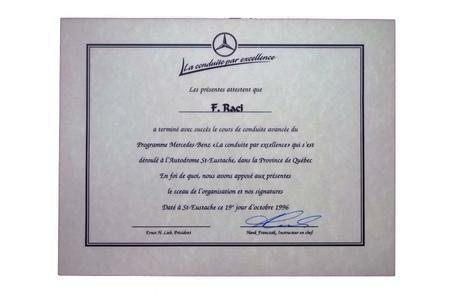 After completing a two week course in Germany in 2017, Franck became a certified aluminium welder recognized by Mercedes-Benz. Every year, Franck Altan and his team continue their professional training by learning the latest techniques and discovering new software in order to guarantee outstanding service. With over 40 years of experience, you can trust Franck Altan to provide unparalleled service and collision repair for your vehicle.